John has been the Performance Director for the RYA since 2001, prior to which he was the British Olympic team manager up until Sydney 2000. 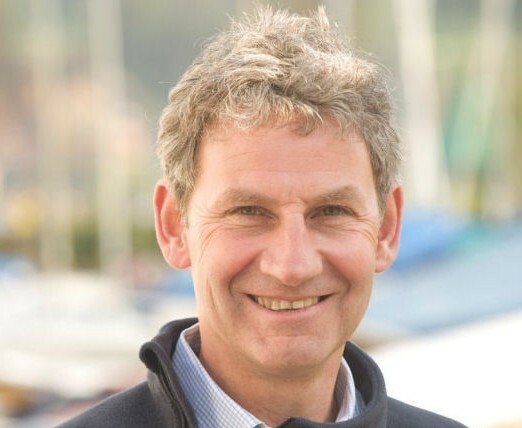 He used to coach Bart, and a few other notable then Laser sailors (including Iain and Ben) in the lead up to the 1996 Atlanta Games – right throughout Bart’s adolescent years, with several memorable experiences during that time! Nevertheless, he invited Bart along to Sydney as a member of the support team where he did an outstanding job and hopefully in some small way this experience helped Bart to become such a successful sailor and an inspiration to so many. John works alongside Tim Anderton to recommend grant support to the Trustees.